The Top Blu-ray players to make every movie CRISPIER and LOUDER! When it comes to modern home theater system, Blu-ray players form an integral part of it. Most blu-ray players can easily handle multiple disc-based media which includes Blu-ray, DVDs and CDs. 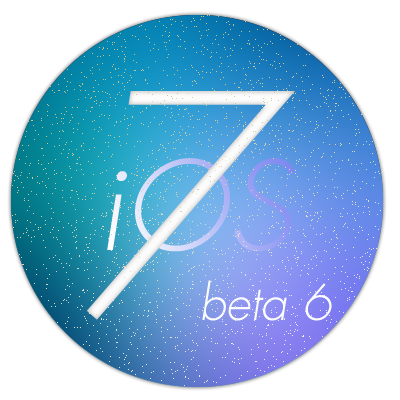 Apart from that, it also supports streaming-media players which support apps like Netflix and Pandora. 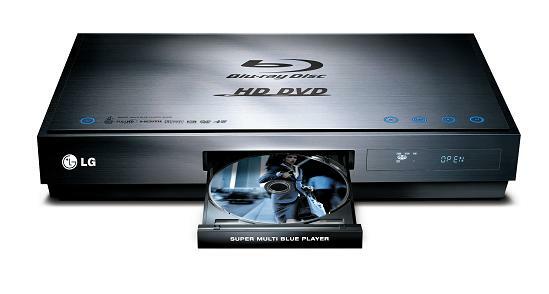 There are many kinds of Blu-ray players available in the market. Although all the DVD player prices have different price, they provide almost the same level of image quality. It is preferable to opt for a DVD player that provides easy usage and has great streaming features. The PS3 Slim is by far the best known home theater which will also be liked by casual gamers. Here, some of the best overall home theater systems have been listed that have great market value. 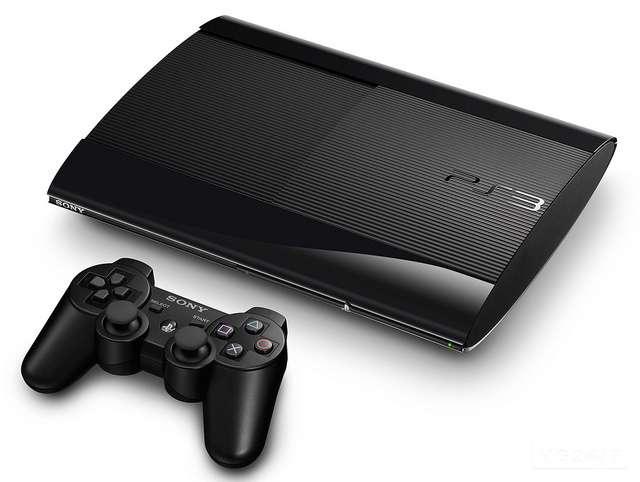 The Super Slim PlayStation 3 is a powerful gaming machine that gives great features similar to those offered by its predecessors. It is expected that this DVD player’s price will come down though it does provide a huge gaming library along with various streaming services like Netflix, Amazon, Vudu and NFL Sunday Ticket. This DVD player has a odd sliding disc tray with glossy encasing that is made of cheap material. It also is devoid of any HD cables and also lacks an infrared IR port. 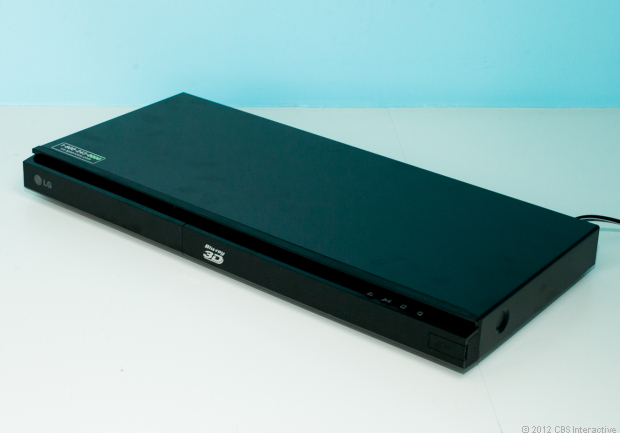 This DVD player comes with a built-in Wi-Fi, 3D compatibility and Viera Connect suite of streaming-media services such as Netflix, Hulu Plus, Amazon Instant, Pandora and Vudu. This DVD player has a great user interface for the streaming-media apps. Although there are a few glitches that include Skype compatibility, front-panel SD card slot and superfast start mode. The Viera Connect it offers doesn’t support any subscription music services such as MOG, Rdio or Spotify. It also doesn’t support Flixster for UltraViolet and doesn’t play DivX or Xvid files. This DVD Player provides built-in Wi-Fi, 3D compatibility and suite of streaming-media services that include Netflix, Hulu Plus, Amazon Instant, Pandora and Vulu. 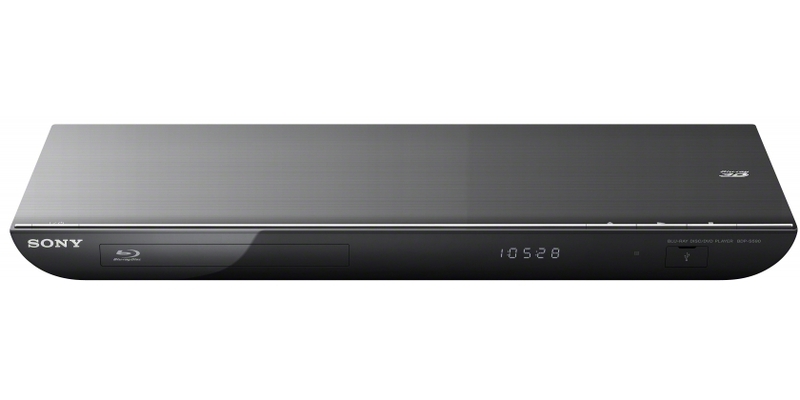 This is a very sleek Blu-ray player that comes with a well-designed remote and dedicated Netflix button. It is one of the best players to play digital media files such as MKV, DivX and Xvid. Although this DVD player’s user interface is quite good, it lacks behind when compared with Amazon Instant and Hulu Plus. Apart from that, it is also slow at loading discs which takes twice as much time when compared with the other players. The LG BP620 is an amazing DVD player that provides features like built-in Wi-Fi, 3D compatibility and LG’s Smart TV streaming-media services that includes Netflix, Hulu Plus, Pandora and Vudu. Its user interface is known to be the best among all the Blu-ray players that have released today. This DVD player doesn’t provide Amazon Instant streaming as well as other such services. It also doesn’t have dedicated buttons for Netflix or Smart TV services. 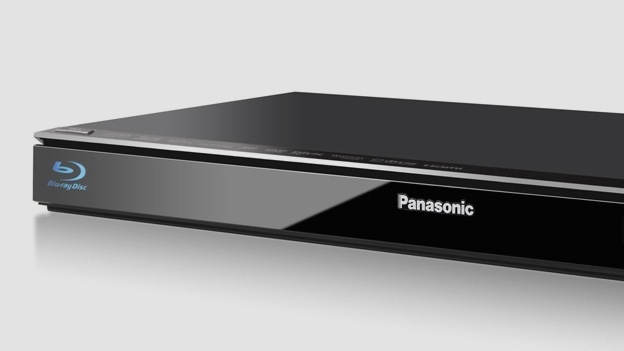 To know more about the best Bluray players, click here!